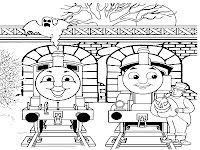 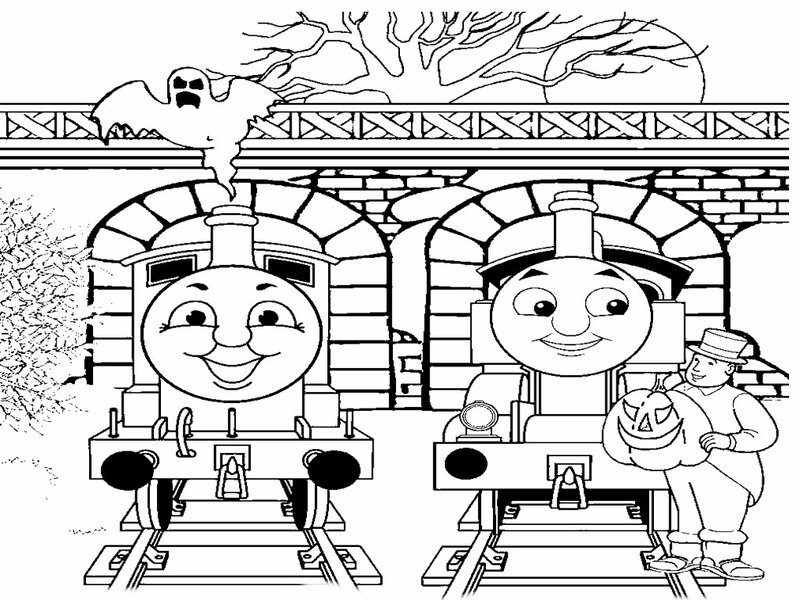 Thomas And Friends is an animated series of children which was first produced by a production house for animated British television network ITV and first aired on September 4, 2004, but at that time the title is "Thomas The Tank Engine And Friends". 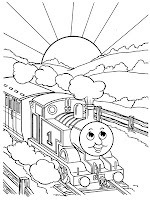 Early stories of the animated film based on the children's story book called The Railway Series vibrantly written by Wilbert Awdrey (26 book series) and then continued by Christopher Awdry (16 book series) who is the son of Wilbert Awdrey. 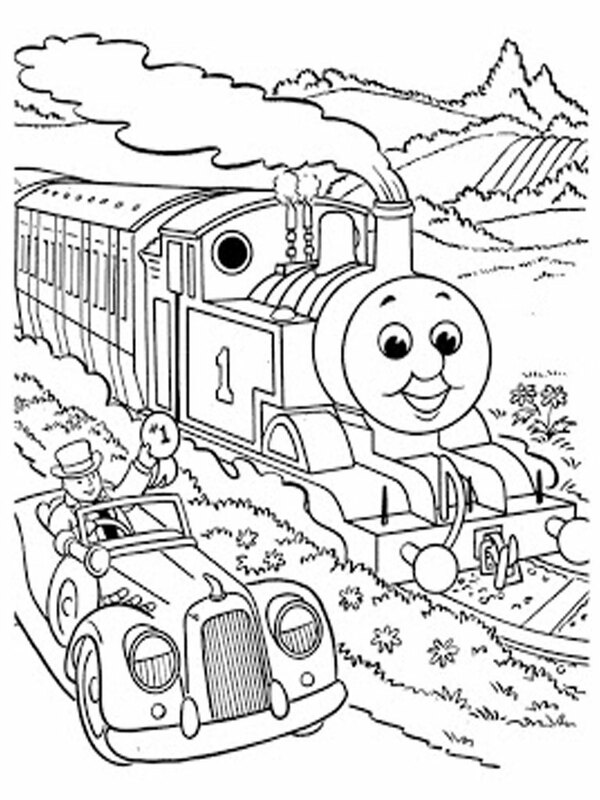 The Railway Series books were first published in 1945. 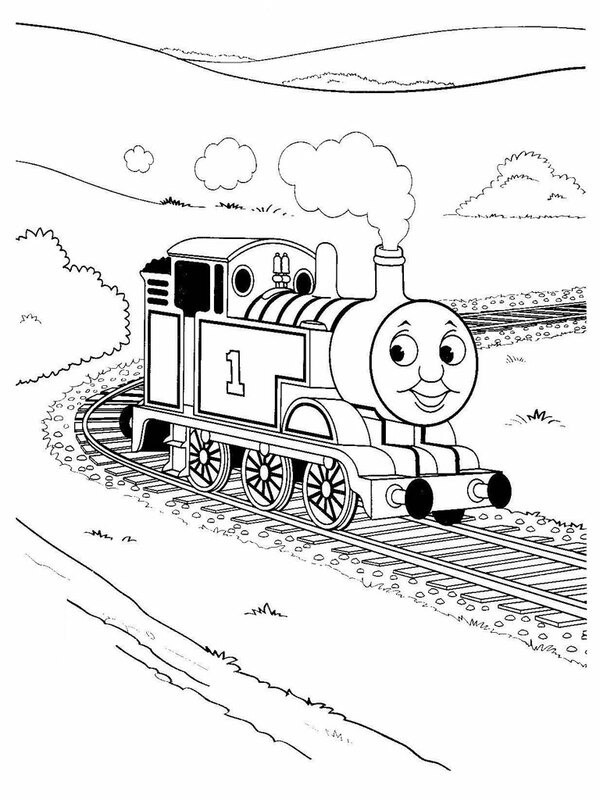 In the 2009 animated film Thomas The Tank Engine And Friends reproduced by an animation company Mattel, based in the United States in cooperation with Nitrogen Studios and changed the title to Thomas And Friends. 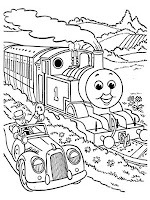 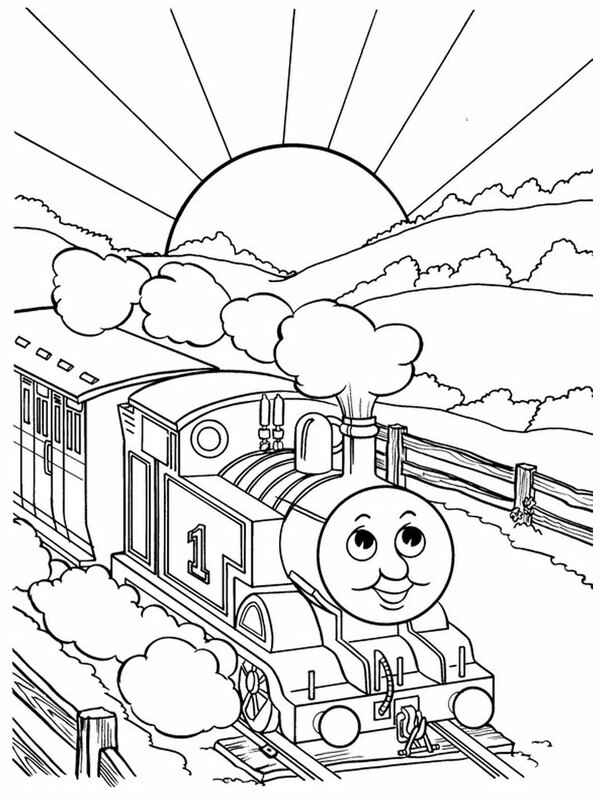 The story of the life of Thomas the Train and his friends this in a fantasy island called "Island of Sodor". Thomas lived in the island's roundhouse with other trains Edward, Henry, Gordon, James, Percy, Toby, Trevor and Duck.